What is IBS.it? Why has it become the largest online Italian bookstore? IBS.it boasts 20 years of experience in the eCommerce industry alongside an effective team. Over the past few years, new categories were added to IBS.it Marketplace: electronics, travels, home & kitchen and many other. How to manage your online shop. How to manage the product catalogue and promotions. Order process and how to manage shipments. Do you want to open an IBS Marketplace account? 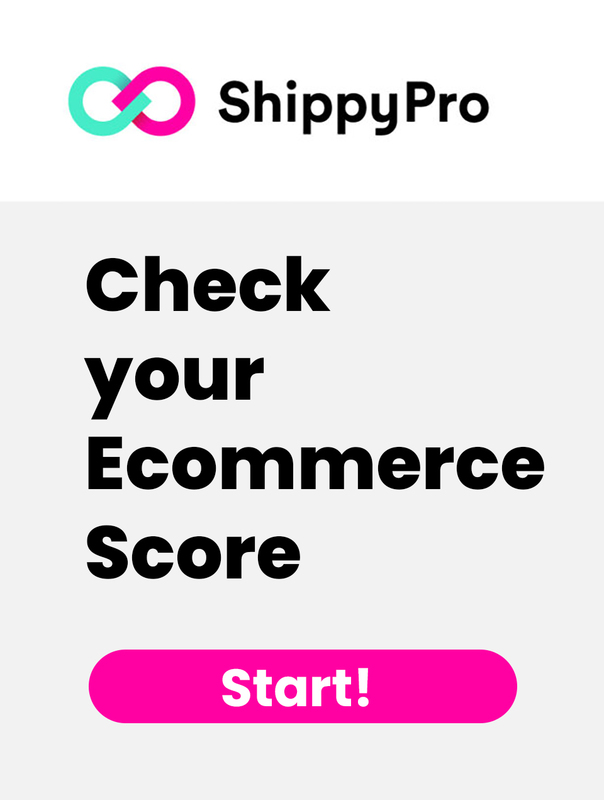 With ShippyPro you can join a special 4 month free subscription promotion. Back to its foundation in 1998, IBS.it has always been the first Italian bookshop in the field of entertainment over the years. Today, it forms part of a joint venture together with LaFeltrinelli.it and Libraccio.it. 7 million products in the catalogue. 1,7 million orders in a year (4.660 orders a day). 30,5 million users in a year. 5 million visitors in a month. 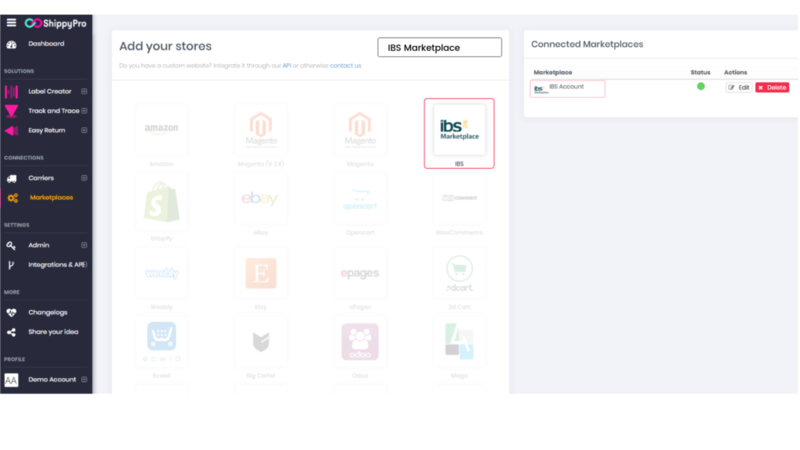 Since 2017, new categories were added to IBS.it Marketplace. Not only books then, but also a wide range of products related to entertainment. A large choice of movies, music, videogames and vintage books gets along with the original company vision: promoting culture in all its forms. 5 reasons why IBS.it is so successful. Large range of products: IBS.it continues to update the range of products available on his website, especially inside the book category. This helps IBS.it to be distinguished from its competitors. Customer care: IBS.it takes care of its customers, giving them exceptional support in order to best manage their online shops and increase sales growth. Promotional content: IBS.it creates customized well-designed online marketplaces and shop in shop. Besides, it gives you the opportunity to activate promotions and take part to cross category and multi-seller campaigns. Convenience: IBS.it offers low commissions and low fixed costs. Smooth Ecommerce: IBS.it, alongside other Italian publishing groups or retails, takes care of the entire publishing network. IBS.it Marketplace was first launched in June 2017. A new eCommerce platform with one goal: increasing the range of products and offering a larger product catalogue regarding cultural entertainment. Entering IBS.it Marketplace means increasing sales channels and have an important role in the eCommerce business. You don’t have to worry if you haven’t got your own website: the Marketplace is open to all new sellers willing to join large network. Moreover, selling products on IBS.it Marketplace is easy: the platform dedicated to the Marketplace is simple and smart. New features and advanced tools speed up the implementation and the acquisition costs. Just like creating your account, managing it is also simple. You will be able to start customizing your account after a few minutes. Firstly, you need to introduce yourself. A brief description of your shop is required, as well as your selling and return policies and, last but not least, the closure periods. In the next section, you will be able to insert your bank routing numbers and the shipping and delivery information. IBS platform allows you to manage your earnings in a specific section in order to track your transitions and your orders. Tracking sales activities on the Marketplace is just as easy with the dashboard that provides an overview of your online business. 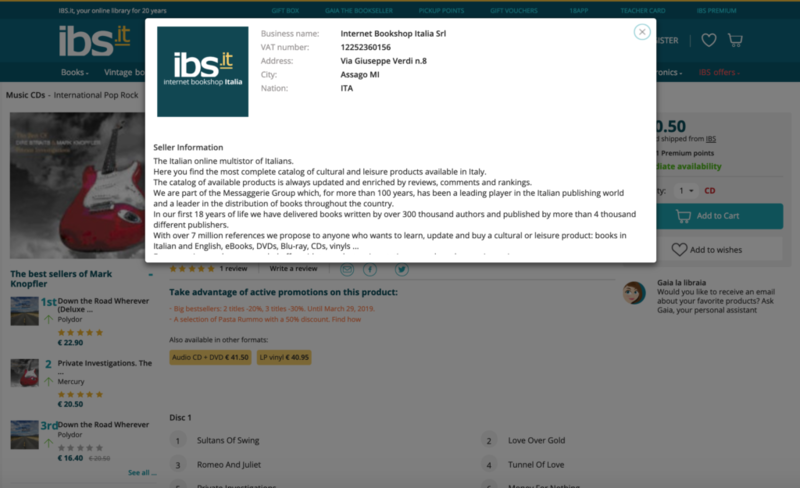 IBS.it Marketplace: How to manage the product catalogue and promotions. 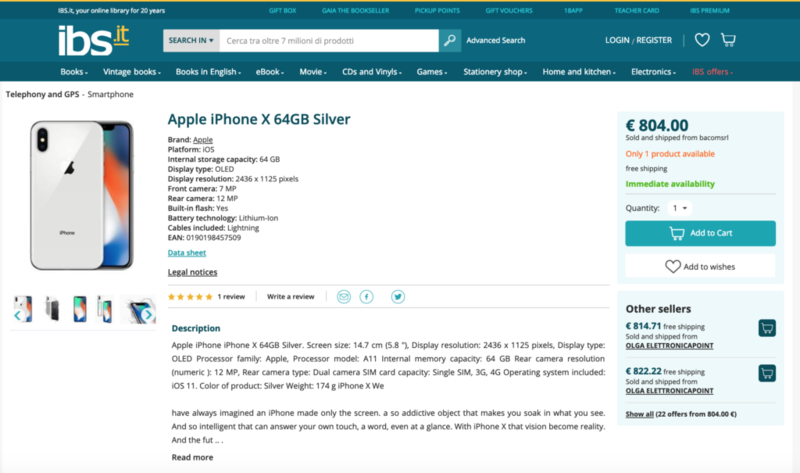 First of all: How to upload your product catalogue on IBS.it Marketplace? Well, good news! The upload is automatically done by the IBS Team that uses Icecat. Manually, adding one promotion at a time. With an Excel file, in one single importation. Semi-authomatic, with FTP or HTTP. Auhtomatic with API, saving time. Communicate with your clients is not always that easy. However, with the instant messaging services of IBS.it Marketplace, you can receive direct messages by clients and meet their needs. After each purchase, IBS asks their clients to leave feedback that will be displayed in a specific section. Once you’ve uploaded your catalogue and the related promotions, the client can purchase on IBS.it Marketplace. IBS receives orders and authorizes the payment. Orders are handled directly by you, for both confirmation and shipment of products. As soon as the client receives the order, you’ll receive the payment (net commission rate). If you’re wondering how to simplify and optimize your order management, find out how to connect directly your shipment methods with IBS.it Marketplace. If you haven’t already signed a contract with couriers or you’re simply wondering which one to choose in order to ship your products to clients, take a look at our latest articles in which we compare the best couriers services. 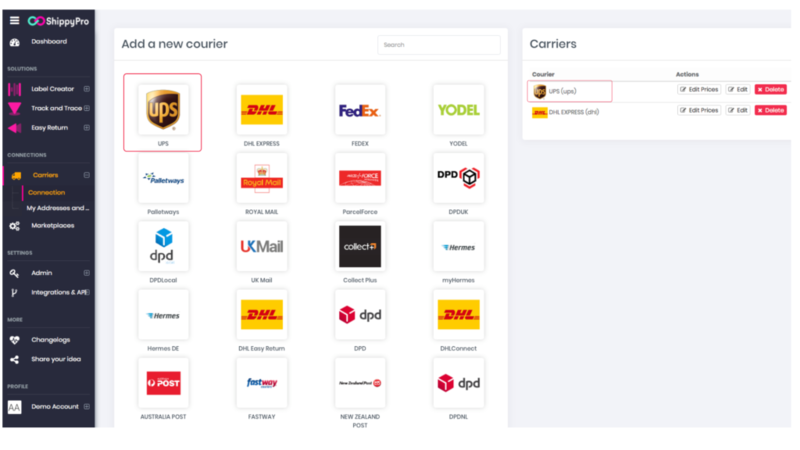 Otherwise if you already have a courier service, you are looking for an easy way to connect all your marketplaces and couriers in few steps, without having to hire a software house to do the integration. Add your couriers account, simply using your existing couriers’ login credentials. Keep your Stock up to date focusing on your top sales items. Having your own shop in one of the biggest eCommerce retailer costs only 25 euros a month. IBS offers the two free months of service for new customers. In addition to the monthly plan, IBS applies commissions that vary depending on the product category. 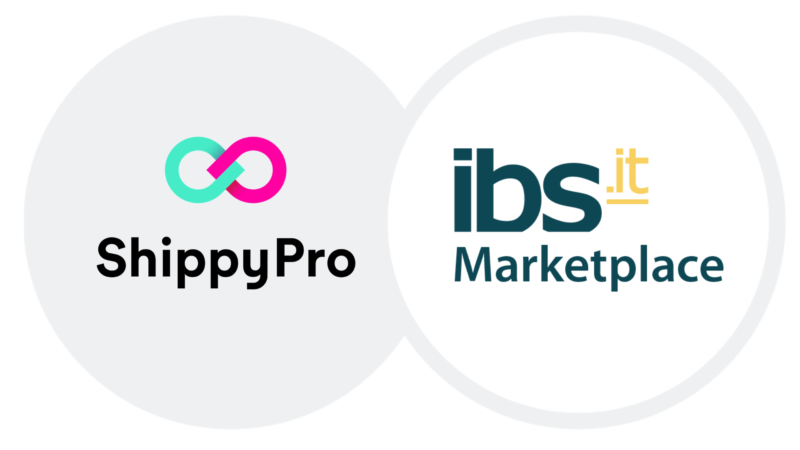 If you would like to start selling on IBS.it Marketplace, ShippyPro allows you to double the free months available. For the first 4 months, you will be able to sell your products for free on one of the largest online Italian Marketplace by clicking here.